Women have played a significant role in American political history. By the time the 19th Amendment was passed in 1920, many states had already given women voting rights. Jeannette Rankin, the first female to hold national office, was elected to the U.S. House of Representatives in 1916. 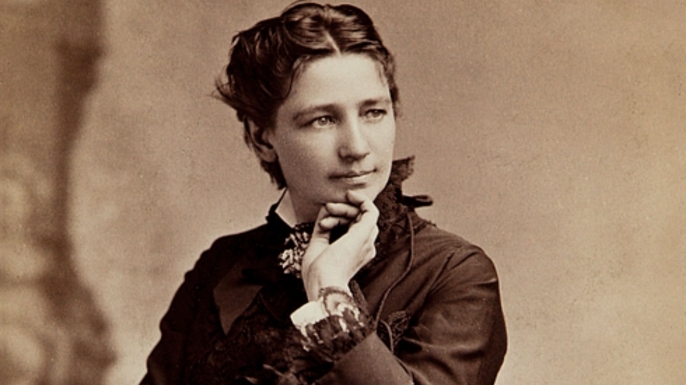 The first woman to ever run for president was Victoria Woodhull. She ran on the Equal Rights Party ticket. However, historians question whether or not she was legal to run. 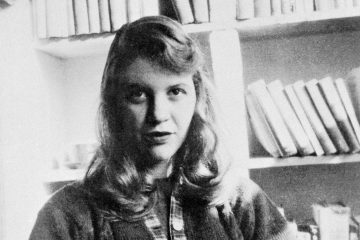 Not because women had not yet been given voting rights, but because she would not turn thirty-five until a few months after the presidential inauguration. 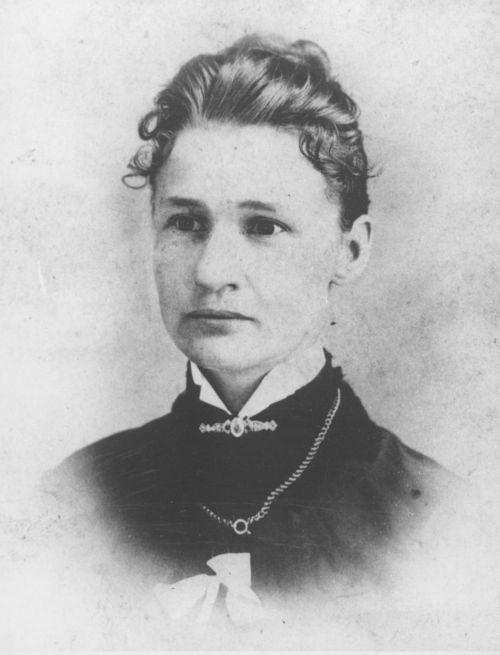 The first woman ever elected to any political office was Susanna Madora Salter. She served as the mayor of Argonia, Kansas, having been elected in 1887. 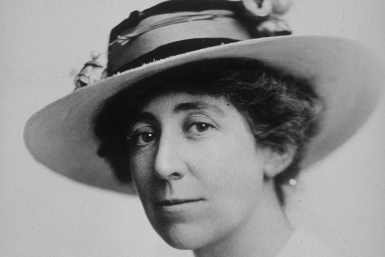 The first woman ever elected to national office and the U.S. House of Representatives was Jeannette Rankin, a Republican, in 1916 from the state of Montana. She served one term from 1917-19, serving another term from 1941-43. Rankin was also the only one to vote against declaring war on Japan in 1941, ruining her reputation. 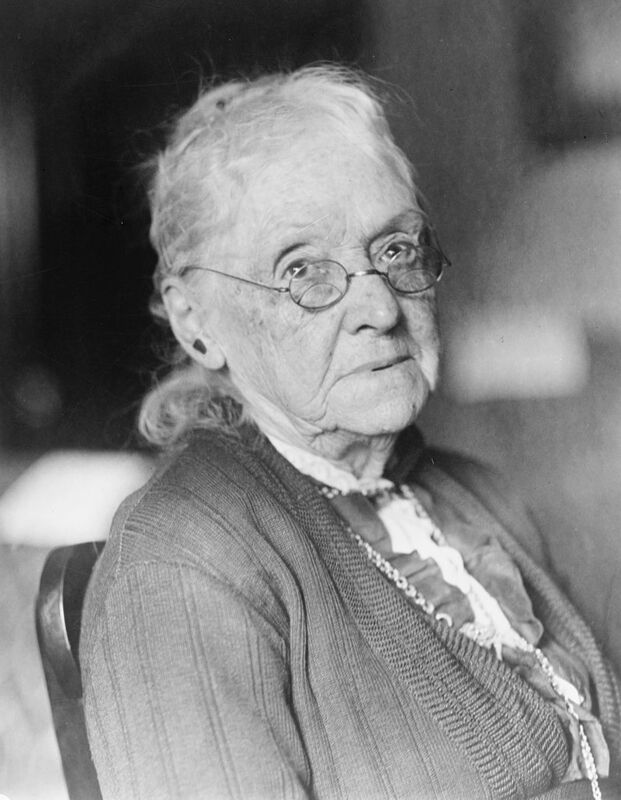 The first woman to ever serve on the U.S. Senate when she was appointed after her husband, Senator William Felton of Georgia, died on November 21, 1922. She served for only one day. 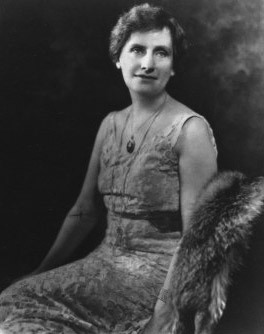 The first woman ever elected as a state governor was Nellie Tayloe Ross in November of 1925. She was a Wyoming Democrat, serving as the 14th Governor of Wyoming from 1925-27. Though Ross lost the 1926 election, she remained to be an active member of her party. Ross was also the first female Director of the United States Mint in 1933. 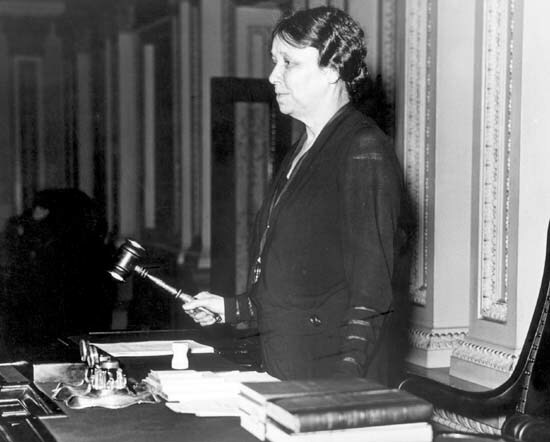 The first woman ever elected to the United States Senate was Hattie Caraway. She first served as a Senator from Arkansas when her husband, Senator Thaddeus H. Caraway, died in 1931. 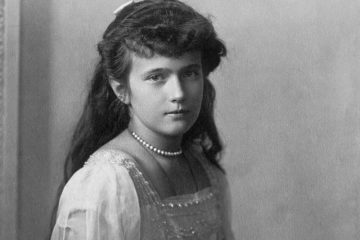 In 1932, she won the Democratic election for a full term. Again, she ran for reelection in 1938. But when she ran for the second time in 1944, she came in fourth in the Democratic primaries, succeeded by William Fulbright. 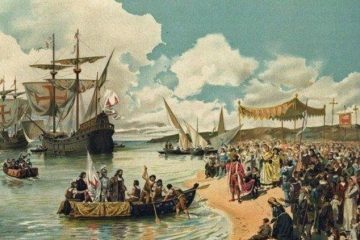 The first woman ever appointed to the U.S. 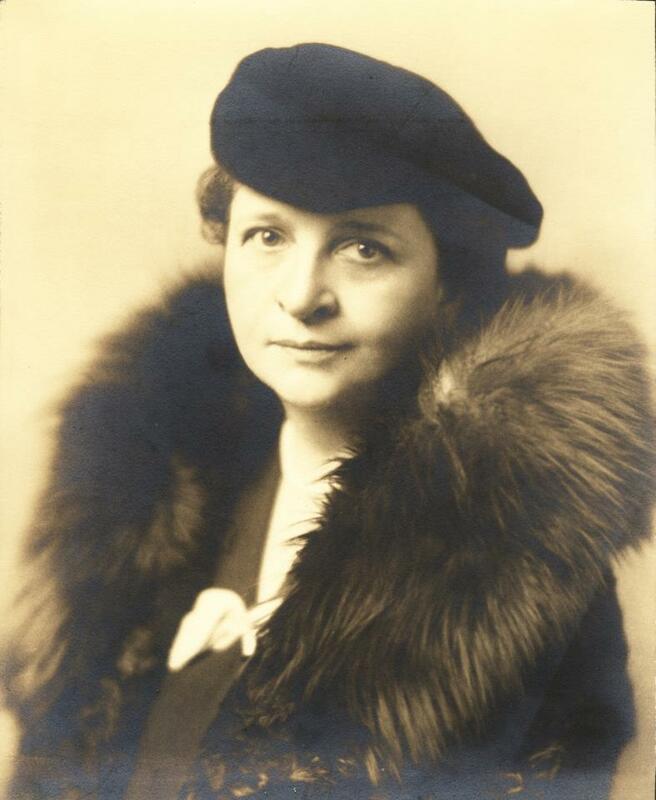 Cabinet was Democratic Frances Perkins Wilson (born Fannie Coralie Perkins) in 1933. She served as President Franklin Delano Roosevelt’s Secretary of Labor from March of 1933-June of 1945. Perkins also played a prominent role in President Roosevelt’s New Deal. The first woman ever elected to both the United States House of Representatives and Senate was Margaret Chase Smith, a Republican from Maine. 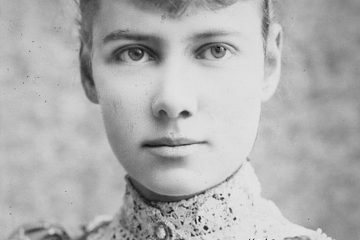 She first served on the U.S. House of Representatives when her husband, Clyde Smith, died, later running afterwards. Smith left the House in 1949 and successfully ran for Senator, serving until 1973. She is still, to this date, the longest-serving Republican woman in the U.S. Senate. 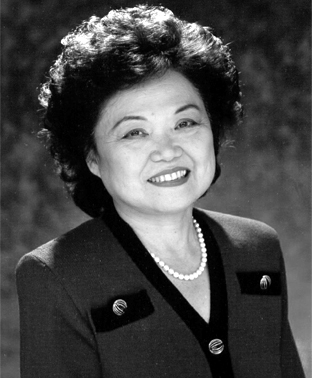 The first Asian American and non-white woman elected to the U.S. Congress was Patsy Takemoto Mink.Mink was a third generation Japanese American and Democrat from Hawaii. She was first elected to Congress in 1965, serving until 1977. Then again she ran in 1990 and won and served until her death in 2002. 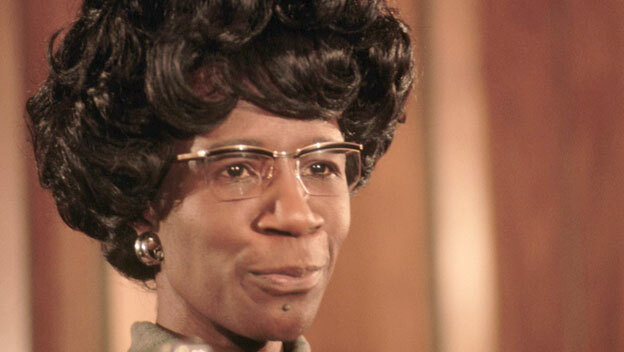 The first African American woman elected to the U.S. House of Representatives was Shirley Chisholm. Chisholm served seven terms as a congressman for New York’s 12th District as a democrat, from 1969-1972. She was also the first black candidate for President for a major party’s nomination. Chisholm served on the New York State Assembly from 1965-67 as well. 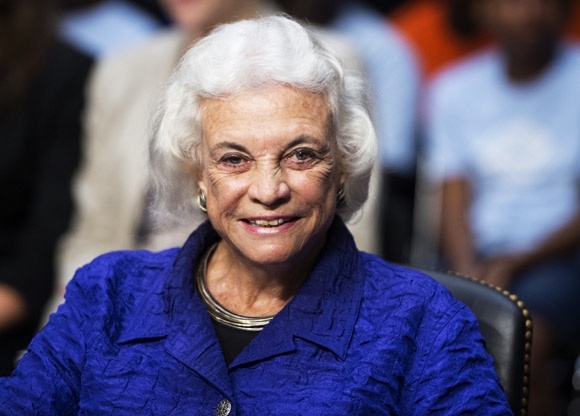 The first woman to ever serve as a Justice of the Supreme Court of the United States was Sandra Day O’Connor. She was appointed by Ronald Reagan in 1981 and served until she retired in 2006 and is still alive today. The Senate unanimously confirmed her and most conservatives strongly supported her. 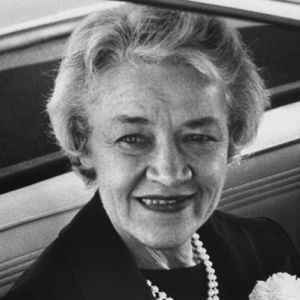 Prior to the appointment, O’Connor had been a judge in Arizona, the first female Majority Leader of a state senate. 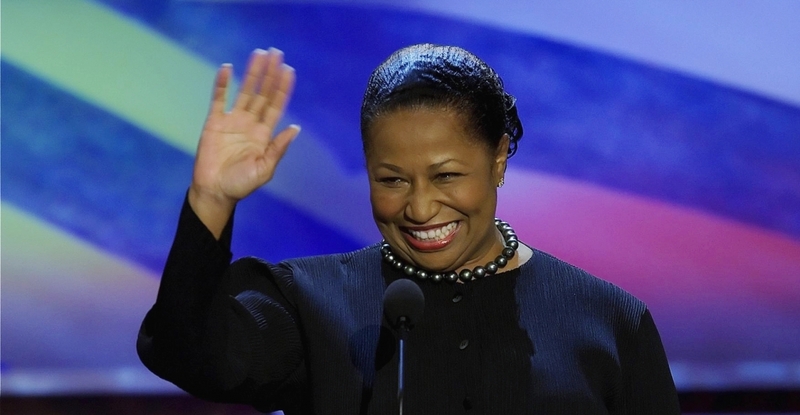 The first African American woman elected to the U.S. Senate was Carol Moseley Braun and the first female Senator from Illinois. She was elected to the Senate in 1993, serving a full term until January of 1999. 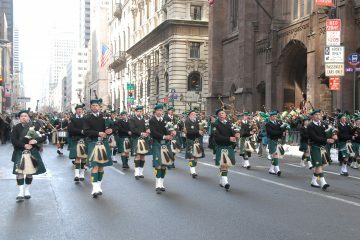 Afterwards, Braun served as the U.S. Ambassador to New Zealand from 1999-2001. She ran for Mayor of Chicago in 2010, but placed fourth. Braun is still alive to this day. 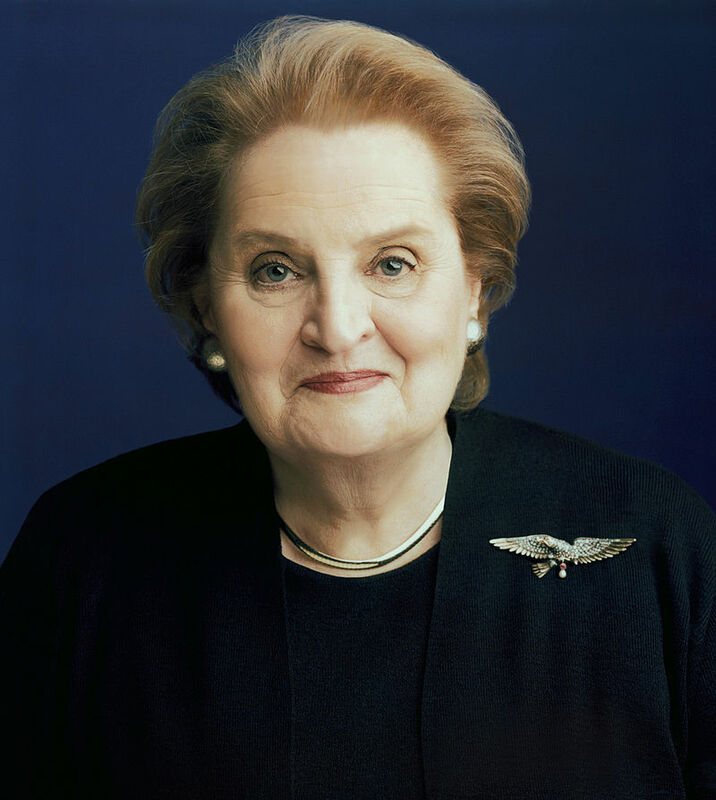 The first woman to ever serve as U.S. Secretary of State was Madeleine Albright (born Marie Jana Korbelová in the Czech Republic). President Bill Clinton nominated her on December 5, 1996, and following a unanimous vote of 99-0 by the U.S. Senate, she was sworn in the following January. She left this position in 2001 so she could work on other projects. Albright is still alive today.